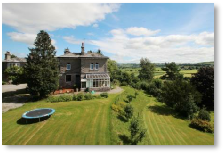 From our office in Harrogate, North Yorkshire we handle the sale of town, village and rural properties across the Yorkshire region. 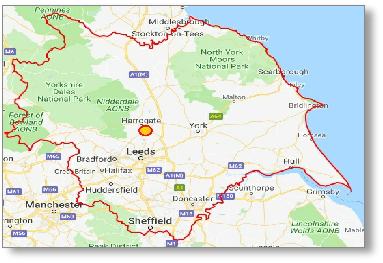 We cover the whole of Yorkshire, including the Yorkshire Dales, North York Moors & East Coast. 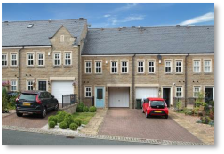 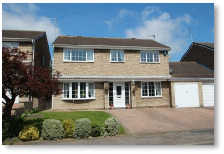 If you are selling a property in Yorkshire we would love to hear from you. 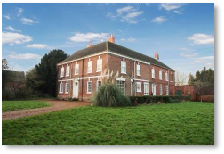 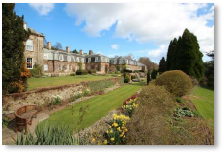 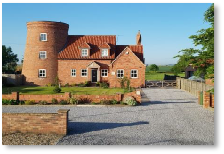 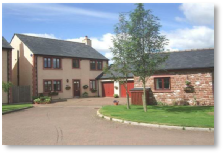 We can handle the sale of all types of residential, rural and equestrian properties, covering all price ranges. 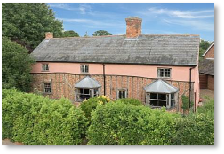 From studio flats to country houses.